Midline - At Midline, we had you down as one of our “10 Acts That Demand Your Attention In 2019”. For those who aren’t aware of who you are yet or have just discovered your music, tell us a little about your start in music. jens - Thank you so much! I started out by playing fuzz-pop in a band with some of my friends. At some point I started writing pop music and very soon things got serious on that front! Midline - In your Spotify bio, you explain that your name is another “weird-sounding Norwegian name” and that anyone should feel free to say it however they want to but to clear things up - how is it pronounced? The way it’s read or differently? Midline - You released your first song last April, Mixtape. What made you want to put that track out first? jens - It was actually the first song I wrote in a proper songwriting session and I knew that it was a great track and a worthy single from the moment we wrote it. Sly, the guy who produced it also did an amazing job!! Midline - The track has gone on to have over a million listens on Spotify real quickly. How did you react to that? jens - I’m just really, really grateful! The fact that it has been played more than a million times all over the world is just...wow! 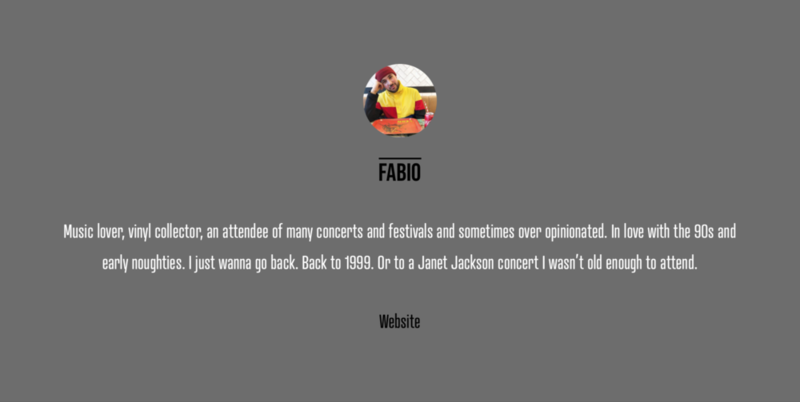 Midline - How important are streaming stats this early in your music career to you? jens - I pay attention to them. It is of course important to be aware of the numbers, but I don’t spend that much time thinking about it. 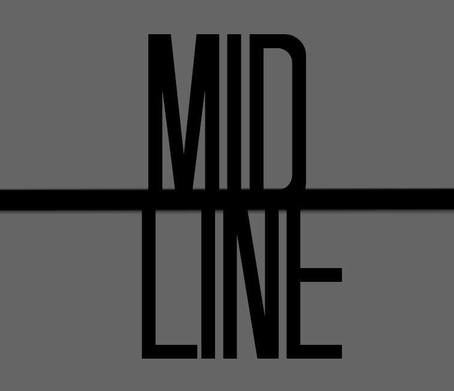 Midline - So far, you’ve released 4 tracks. No Other Way being your most recent came out in January. How did that track come about? jens - Any Other Way was written in Stockholm last spring by Amanda Cygnaeus, Joonas Angeria and me. We had two days in the studio. Me and Joonas later put the finishing touches to the vocals and such in Helsinki this last summer. Midline - What is the main inspiration behind writing your songs? jens - I draw a lot of inspiration from own experiences, but also from imagination. I like to wright songs that resonate with me on some level, and that hopefully resonates with other people as well. Midline - Do you find songwriting easy, or do you have to be in the right place with a certain mindset? jens - Some days it is harder to wright then others, but for the most part I find it easy. I also work with a lot of talented people, so that really helps! Midline - What are your plans with future releases? Are you going to keep releasing stand alone tracks or is there a project you have planned? jens - I’m going to keep building with at least a couple more singles, but who knows. Maybe a bigger release down the line! Midline - How long have you been signed to Universal for? jens - Since December 2017. Midline - You’re signed to a huge label, do you feel any pressure to live up to some of the artists on the same label? jens - Not really. I am doing my thing, and everyone else are doing their own thing. I also work with a great team of people at my label that believes in my project! Midline - So far, all your songs released have been strictly you and no features. Are there any collabs in the works? jens - Nothing to share...yet? Midline - Do you have that one dream collaboration? jens - Well to get the opportunity to work with Jon Bellion would be pretty sick. Midline - Is there a specific city or country you’ve been making your music, or has it been all over the place? jens - I write for the most part in Stockholm, Bergen and Oslo. So much talent in all of those cities! Midline - 2018 was a great start for you and we’re sure 2019 will be even better. Which artist owned your 2018? What was your favourite song/album released by someone else? jens - Hmm. A few. Jon Bellion, Billie Eilish, Chris Stapleton, Post Malone and Kvelertak to mention a few. Favorite album released in 2018 has to be Youngblood by 5 Seconds Of Summer. Midline - You don’t have a Twitter account at this moment in time. Is that on purpose? Midline - What goals have you set yourself for this year? Are live shows going to be on the cards? jens - I’ll be releasing some more music and there might be some live shows in the workings! Special thanks to jens for taking the time to talk with Midline!